Our illustrative guides are designed to help you ‘match the hatch’ and catch more game fish on our rivers. 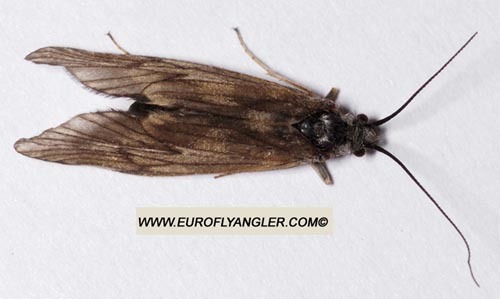 This fly fishing chart will help you identify the most common UK sedge and caddis flies, then recommend a tried and tested artificial imitation. All recommended fly patterns are based on the new range of Caledonia single flies, available from the Fishtec Fly Fishing Tackle department. 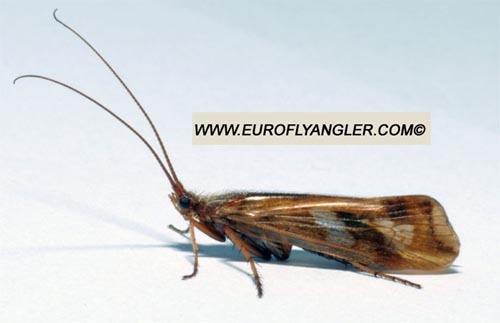 Remember to check out our upwing fly chart, and the terrestrial and other insects guide too.